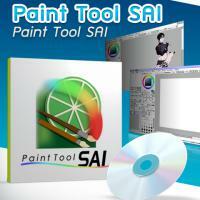 ArtRage 5 The full featured digital painting program for Windows and macOS that brings together the convenience of digital editing tools, the realism of traditional paint texture and colors and the fun of creating art in one easy to use, professional level, program. 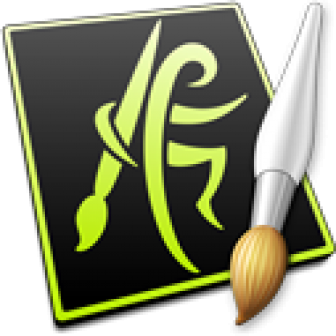 ArtRage has always been well known for traditional media, and that hasn’t changed in ArtRage 5. 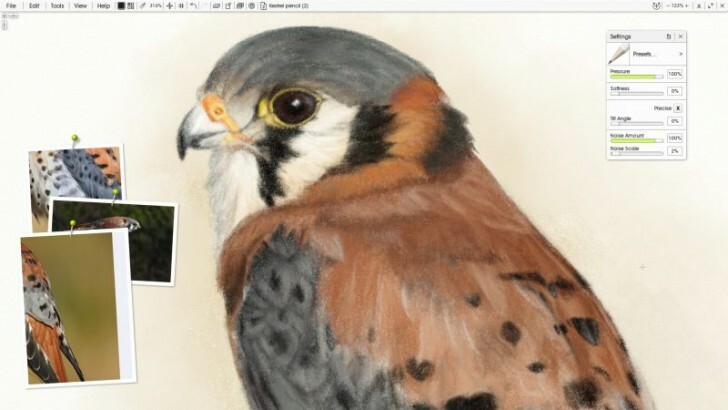 The Watercolor tool still allows you perfect control over your art, and the Oils let you blend and mix as realistically as ever, but now it comes with a very natural pencil, flexible custom brush editing, and faster performance! 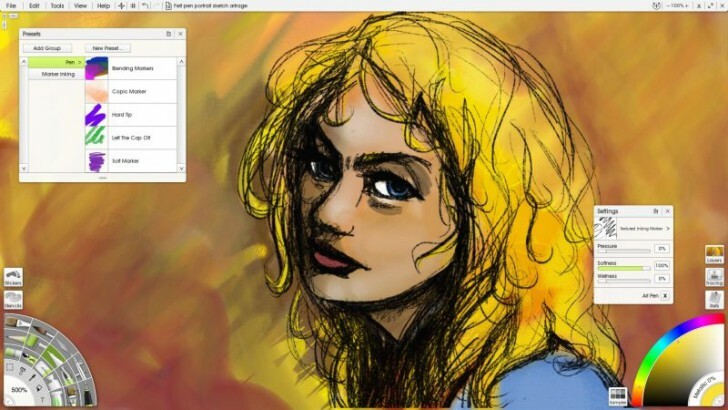 ArtRage’s brushes interact with your canvas as you draw. Customize your paper to get exactly the effect you want, whether that’s a smooth digital background, fine sketch paper, rough canvas, or a custom pattern of your own creation. 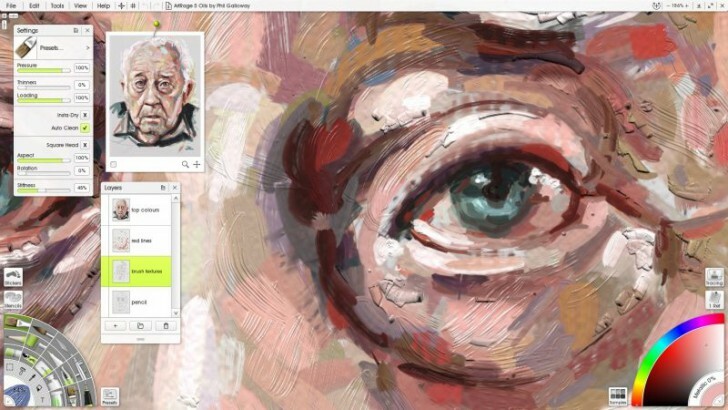 Skim the bumps of your canvas with the pencil, watch the watercolors spread around cracks and crevices, scumble with oils and turn up the texture effects with your custom digital brushes. 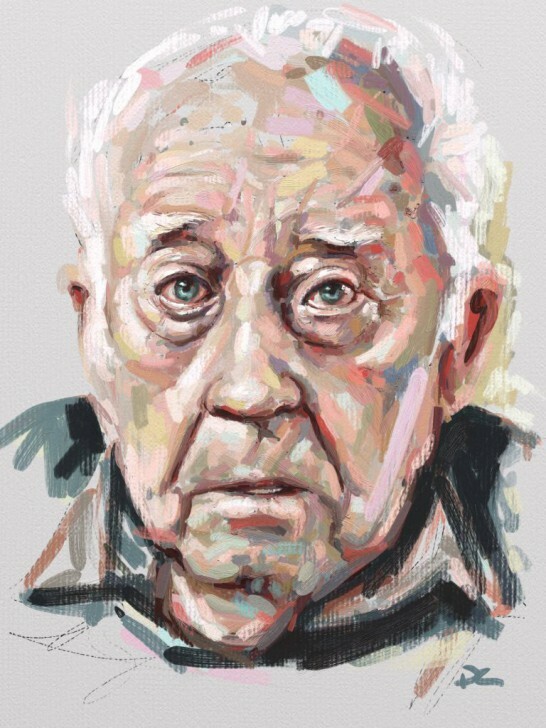 Whether you can’t afford the materials, have run out of space in your sketchbook, break all your pencil leads, keep smudging your inks, don’t want to wait while paint dries, the cats keep eating your pastels, or you are allergic to solvents, you can transfer your traditional skills over to digital and keep working with all the same familiar tools. 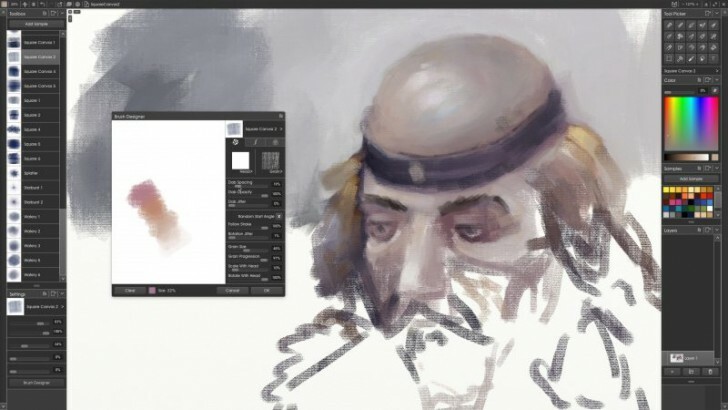 If you would like to learn a new painting medium, then ArtRage is also a low cost, low pressure way to familiarize yourself with paint and pencils, or create quick studies before attempting a complicated project. 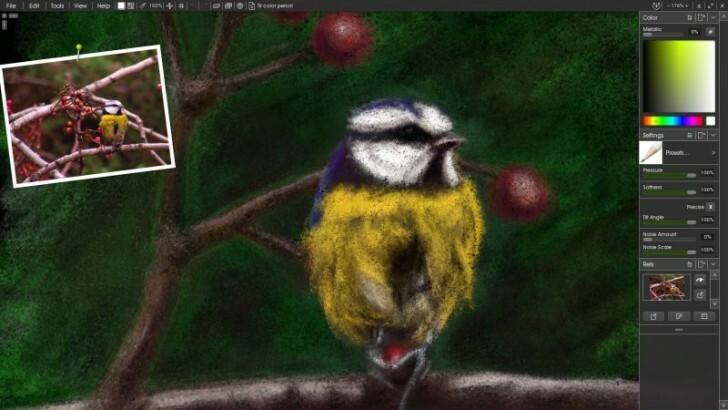 If you aren’t into real media, but are looking for something closer to Photoshop, then ArtRage 5 still has plenty to offer you. The latest edition lets you design custom brushes, composition tools, masking, adjustable selection tools, Pattern and Gradient Fill, filters, an airbrush, customizable stylus properties, automatic line smoothing, highly controlled color picking, and the most intelligent flood fill around. 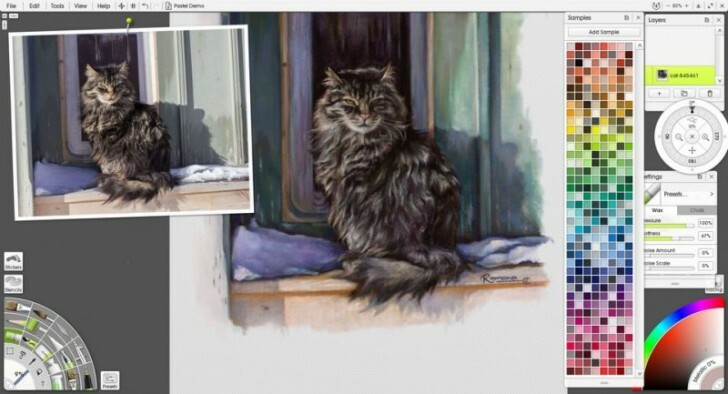 ArtRage offers script recording, which lets you record the entire painting process and play it back later in ArtRage 5. 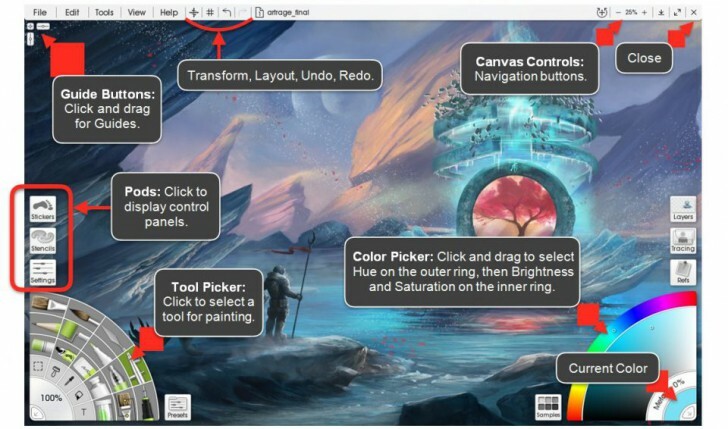 This is extremely useful for screen recording sessions, studying your painting process, and recreating your smaller mobile paintings at a much larger size. 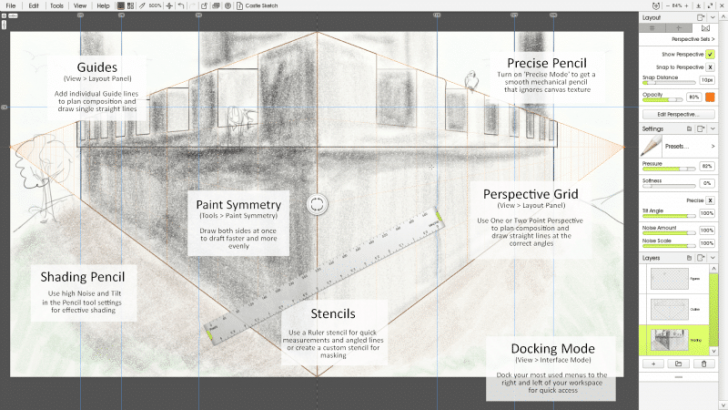 A script will repaint every stroke at your chosen size, so you won’t lose painting quality by resizing your image. 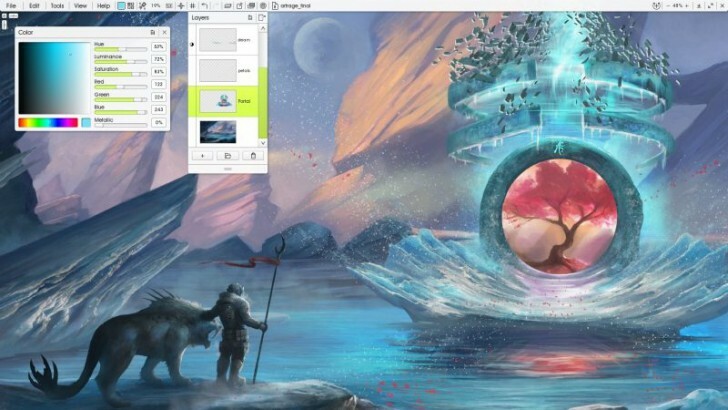 Operating System: ArtRage 5 is compatible with macOS 10.8 and later (it will run on 10.6 & 10.7, but they are not officially supported) and Windows Vista, 7, 8 and 10. Your licence covers downloads for both Windows and macOS. 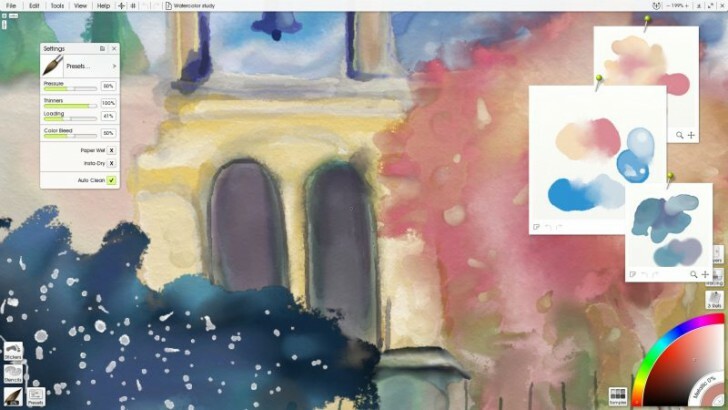 Hardware: You can install ArtRage 5 on any desktop, laptop, or touchscreen device that runs a supported operating system. Please try the demo before purchasing if you have any concerns about performance or compatibility. 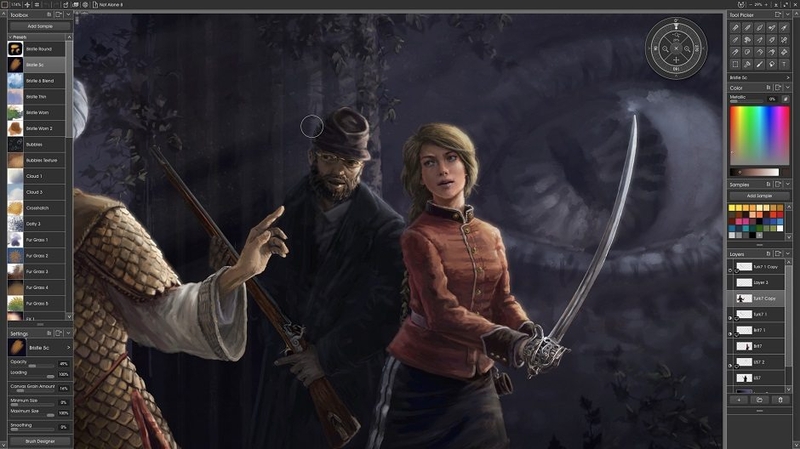 Languages: English, French, German, Dutch, Italian, Japanese, Russian, Spanish.